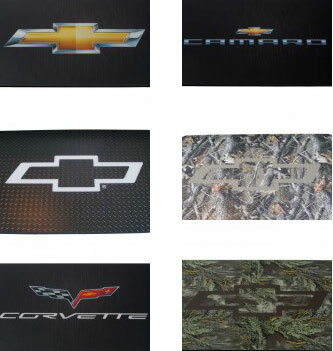 Our new line of Better Life Technology anti fatigue mats for the garage are perfect for the GM and Chevrolet car lovers. Complete with the Chevy logo, Camaro logo or corvette logo. These mats are available in anti fatigue or with the backtract backing which keeps the mats from sliding around. To select the logo of your choice simply pick the logo from the’ Select Color’ drop down box next to each product.